Sawako Ura is textile designer in Helsinki, Finland. Born in 1986 in Tokyo. 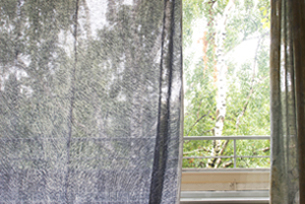 In 2008, she moved to Finland and started to work as freelance textile designer. 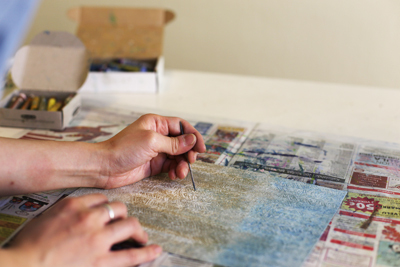 Her concept of design is based on the aesthetics of nature and sceneries of people’s memories. She got Master of Arts in Aalto University in 2011. She collaborated with Marimekko for her thesis and its designed for Marimekko 2012 spring collection. After graduated from Aalto university, she is working with Marimekko, Samuji and kokka as a freelance designer.